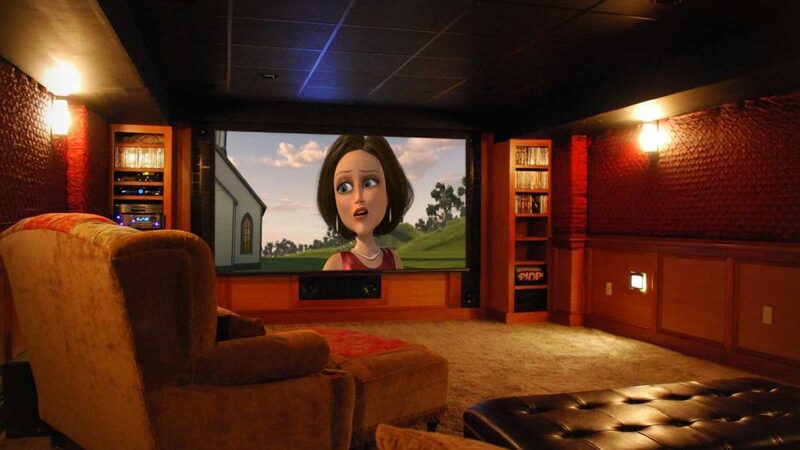 The ultimate luxury of private cinema brings all of the spectacle, impact and emotion of the theatrical experience into the comfort of your own home. High-definition projectors are brighter, sharper, smaller and quieter than ever before. Super-premium speakers engineered to be built in to residential environments, and powerful amplifiers, reproduce movie soundtracks with not just volume, but precision. And you get your choice of where to sit.